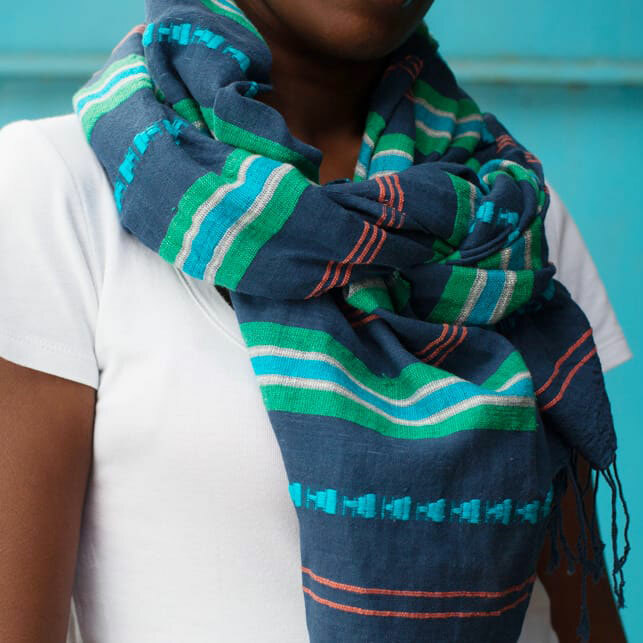 This lovely versatile shawl is handcrafted using the famous Ethiopian “tibeb” weaving technique. 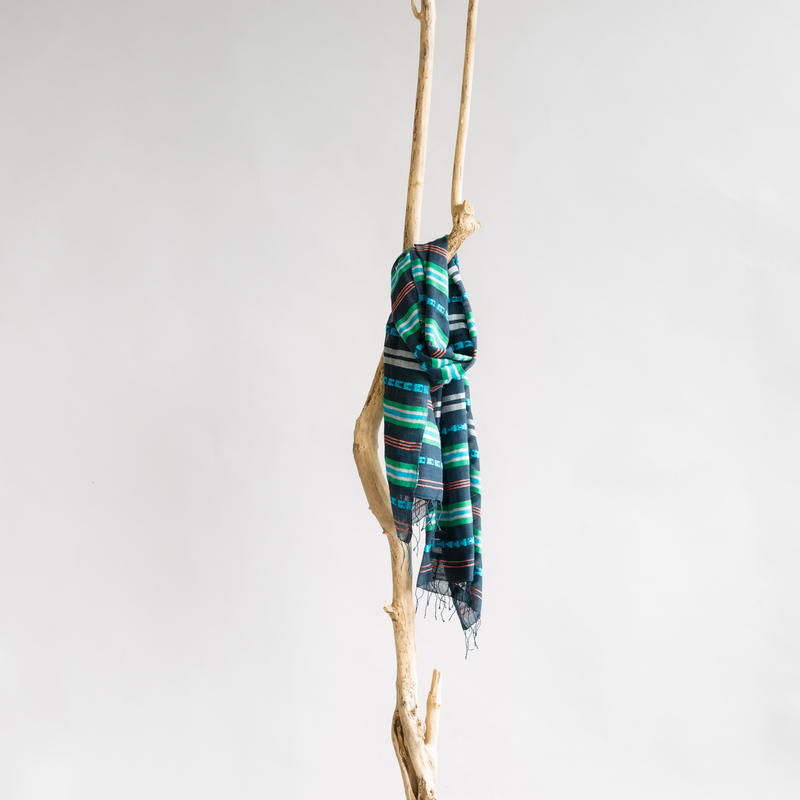 The combination of hand spun cotton and light, asmara cotton makes it perfect for autumn and spring. 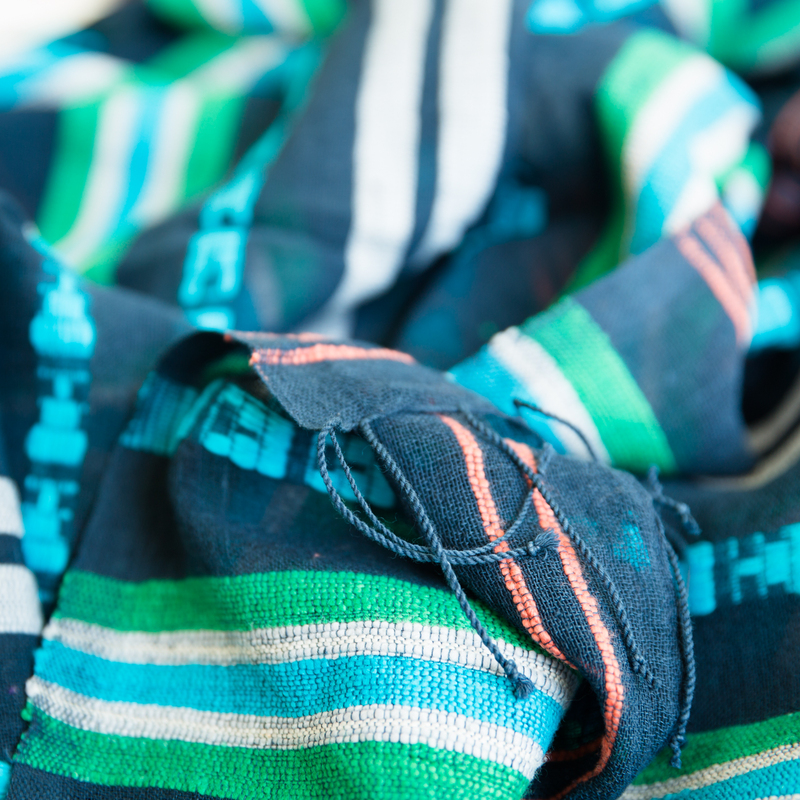 This piece is woven by artisans working with Sabahar, a Fairtrade organisation in Addis Abeba.